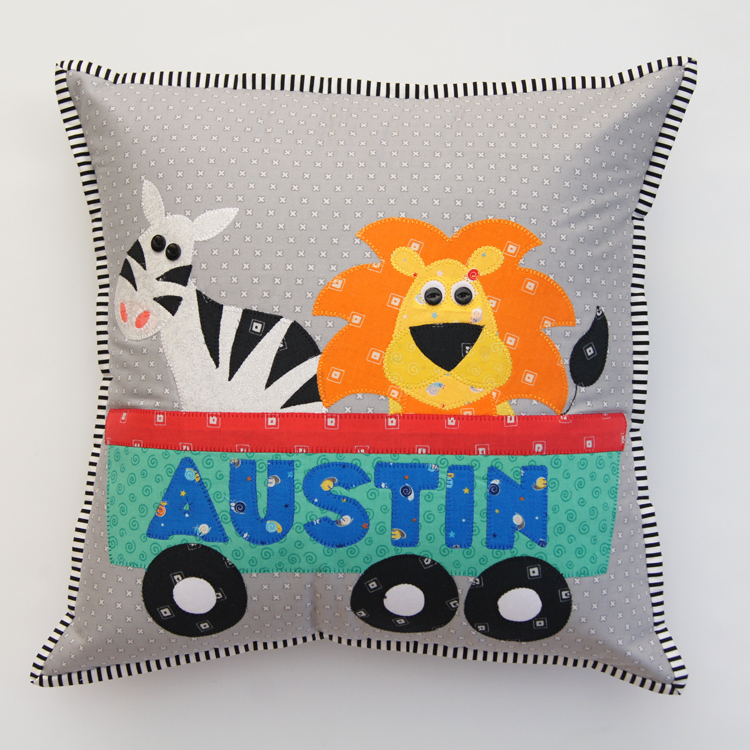 Designed as an accompaniment to the A day at the Zoo play mat, the Zoo train cushion pattern has clear instructions and full sized templates. 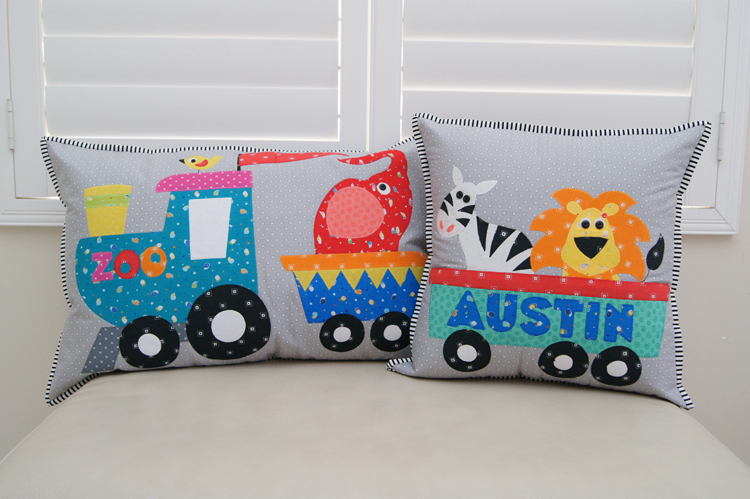 Suitable for beginners upward, the pattern also includes a set of letter pattern templates to customise the carriage cushion. 1 x 16" x 25"